The 2-MW solar rooftop system at Francis Scott Key Mall in Frederick, Md., is Safari Energy’s eighth in the state, bringing the total capacity of Safari Energy’s commercial rooftop solar systems in Maryland to nearly 10 MW. As we enter the holiday season, the retail industry is facing challenging times. Business Insider reported that electronics, grocery stores, department stores and drug stores are among the sectors threatened by online retailers such as Amazon. 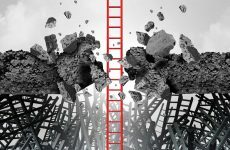 Businesses that were considered “too big to fail” such as Toys ‘R’ Us and Payless are among the 300 plus companies that filed for bankruptcy within the last year. This makes it more important than ever to control operating expenses, find ways to drive additional revenue and create a competitive difference. One of the ways that many businesses are achieving these goals is with renewable energy initiatives, and even more specifically, solar. The United States has added more solar power than any other type of electricity in 2018. 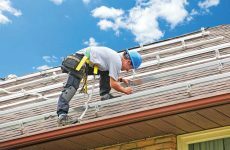 A recent SEIA report noted that non-residential solar, a category used when companies like AT&T and Nestle switch their electricity source to commercial solar power, was the second largest area of growth. Fortune 500 companies have increased their demand for renewable energy, fulfilling sustainability goals and taking advantage of lower solar panel prices, stronger financial incentives and ambitious state-level clean energy programs and mandates. This has trickled down, where now many smaller- to medium-sized retailers are embracing solar energy. Retailers have a lot to gain by switching to solar energy. In New Jersey, Solar Renewable Energy Credits (sRECs) allow businesses to sell energy to electric generators that can translate into significant sums of money for building owners. Plus, companies are eligible for income tax credits and a bonus on system depreciation. Other states, including New York, offer strong solar rebate programs. 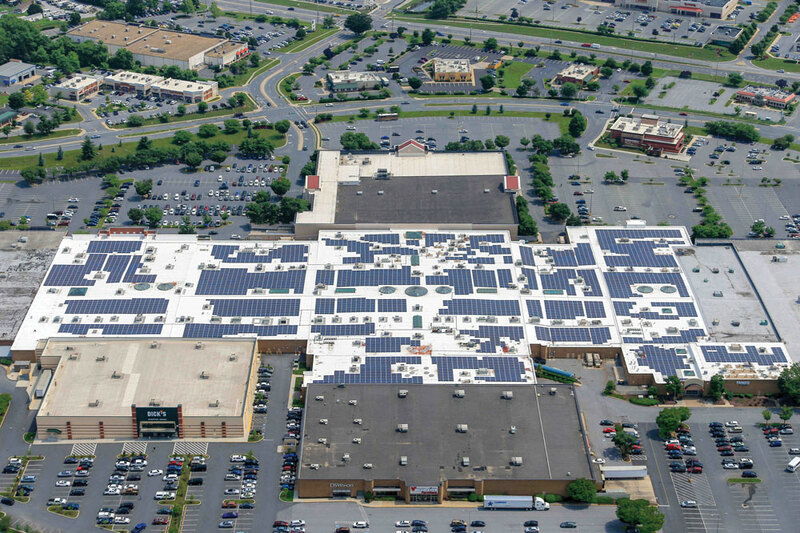 In some states (New York, Massachusetts and soon New Jersey), malls and large retailers with significant roof space have the opportunity to generate additional revenue by selling excess energy to the community via a community solar program. Malls are uniquely positioned to benefit even further, given the ability to strike owner/tenant deals, selling excess power to its retail tenants at a discount to market rates. Under all structures, going solar gives the property owner a competitive and promotable advantage to attract new tenants. In addition, retailers have a great brand story to tell the public, attracting positive press regarding their sustainability initiatives. The greening of the property is a newsworthy upgrade that sets a business apart from local and global competitors. 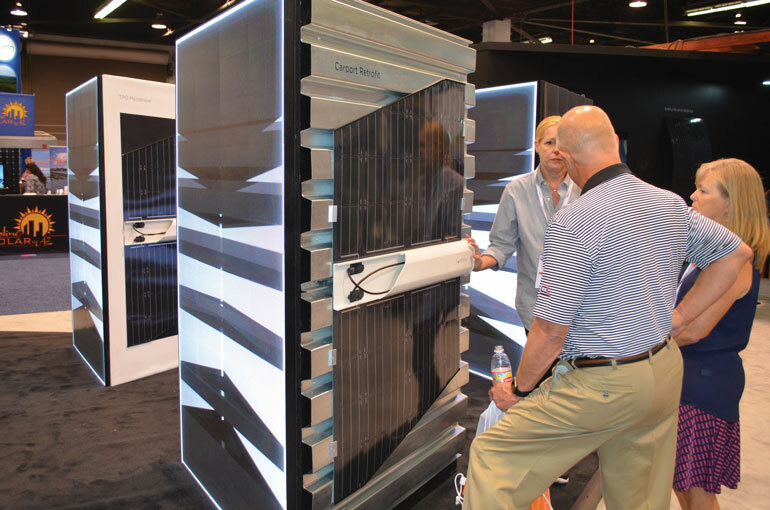 Solar energy isn’t necessarily the best fit for every retailer. The ideal property will have a larger roof space, typically 15,000 sq ft or more. If roof size is an issue, another option is to install the panels in a large, adjacent field or unused parking area. Installing a solar system is also a good time to replace HVAC units and even the entire roof. But solar panel pricing is low, there are the aforementioned financial incentives and ambitious state-level clean energy programs and mandates, along with new laws for system depreciation. The switch to solar can be time-consuming, so retail building owners will need solar advisers that can help navigate the process from start to finish. Solar brokers are agnostic when it comes to vendors and help to avoid delays and anticipate installation issues. We see a crack in the brick and mortar with a glimmer of light coming through, and that ray of light is solar. Yaniv Kalish is the co-founder and CEO of SolarKal. 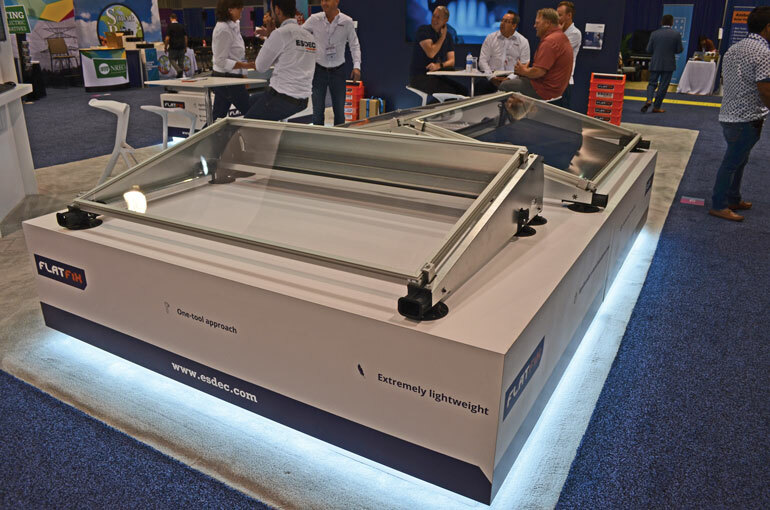 Available for the first time in the U.S., Holland-based ESDEC debuted its slick Flat-Fix commercial rooftop mounting system. 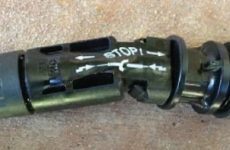 The same lightweight design can be laid out in south-facing or east-west configurations and is built with one tool, keeping the SKUs at a minimum. The feet are adhered with glue (or a bolt if needed) and an optional ballast tray. The system is already proven but the team needed to make a few tweaks to launch in the U.S., mostly relating to cable management, all of which were cleverly designed like the rest of the system. Sunflare is a light, thin, rugged solar system that is changing the residential solar roof and ready to do the same for existing parking structures. Sunflare modules are lighter than silicon, so they can go where other solar can’t. That means there’s no need for new heavy steel carports. The net result is minimal disruption or displacement of tenants, customers and employees. The additional benefit of not having to construct a new parking structure is that there’s no potential hassle with new code compliance, which sometimes requires changes to parking lots. 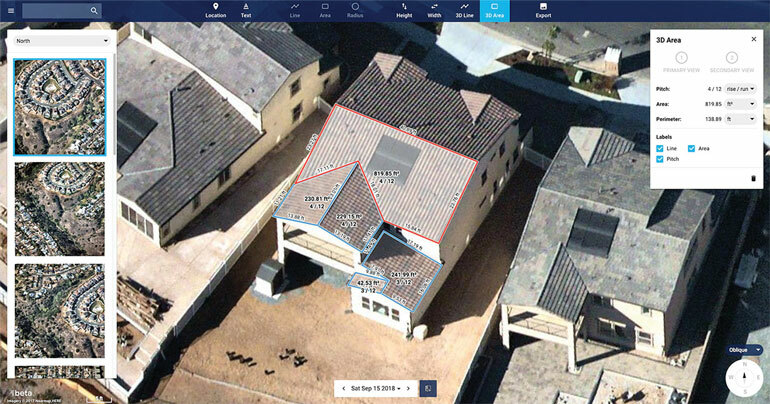 Remote C&I system design has never been easier thanks to Nearmap’s updates. Its digital surface and line of sight analysis produces a jaw-droppingly clear picture for 71 percent of the U.S. population that is updated three times per year. You can really tell the difference between obstruction or dirt, as well as accurately measure the pitch and dimensions of any surface. When combined with the newest version of Aurora Solar’s software, Aurora estimates 10 times performance upgrades for multi-megawatt, commercial-scale solar projects with the added ability to simulate the solar energy production of a PV system as you are designing. You can learn all about how to use aerial imagery as part of your solar business during our free webinar this week. Sign up here.